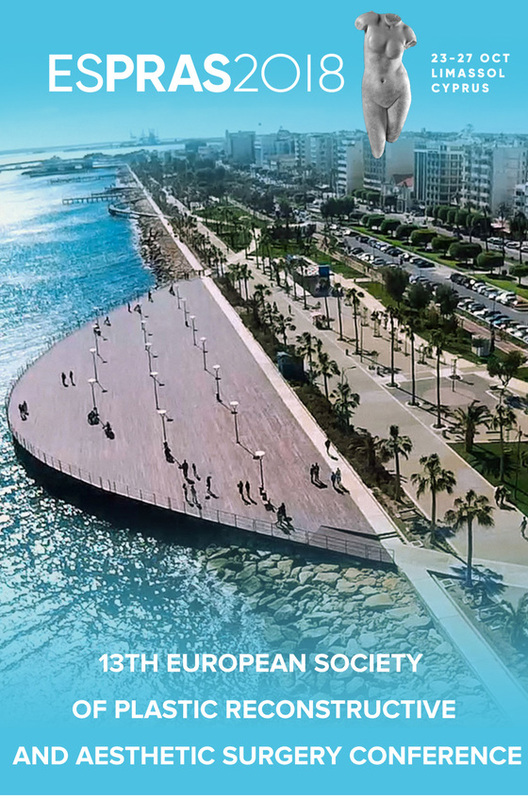 In 6 weeks from today ESPRAS2018 will open it’s gates to welcome you and your fellow colleagues! The organising and scientific committees have done their outmost best to provide an academic and cultural programme to be remembered. The congress is ICOPLAST endorsed as well as MedTech compliant. It also offers 26 CME (EACCME) points. You will be impressed by its depth and variety. Note that registration at early bird prices is still possible. I would like to kindly ask you to contact your society’s members once again and to inform them about the upcoming congress by sending them the attached brochure. The success of the congress relies on your participation and kind assistance.